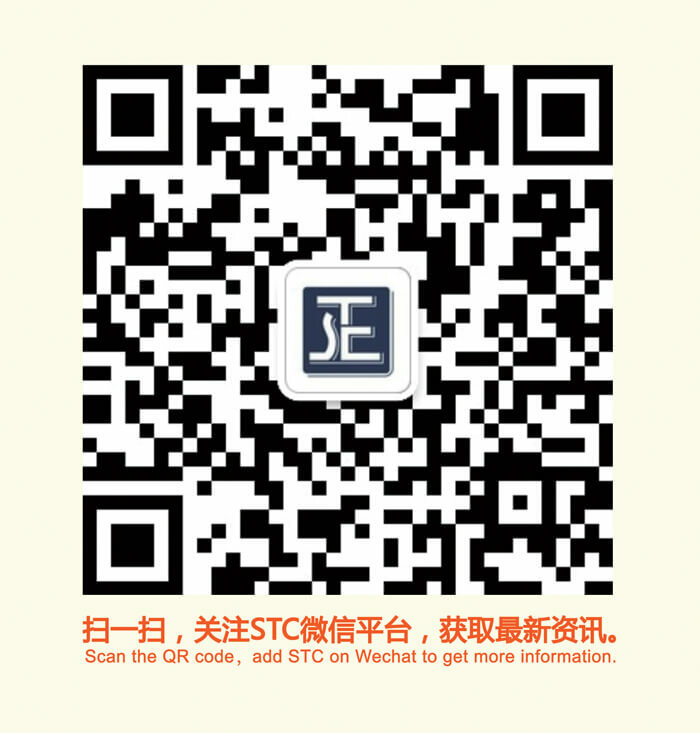 On August 17, 2018, STC, together with Shenzhen Search Material Network Technology Co, Ltd, and Shenzhen Joyantech Consulting Co.Ltd. 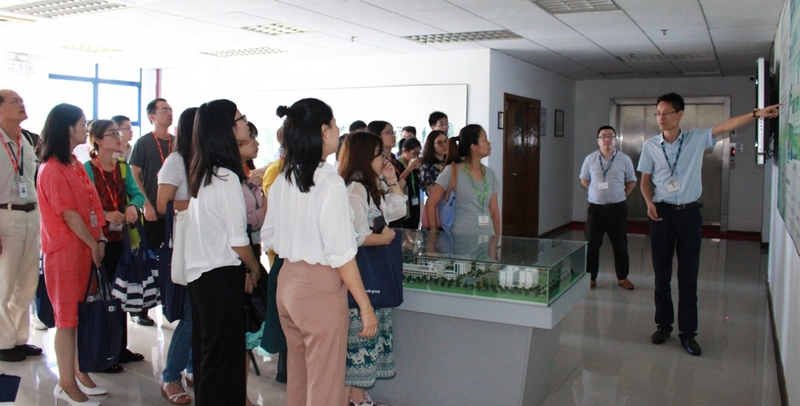 successfully held an open day on Medical Device Testing facility at STC’s (Dongguan) testing laboratory with over 120 attendees representing medical device manufacturers from all over the country. During the event, Mr. Jonathan Tang, the Director of STC Medical Device Testing & Development, Mr. Sky Yan, Technical Manager of STC Chemical, Food & Pharmaceutical Division, and special guests from Shenzhen Joyantech Consulting Co. Ltd, Ms. Xusha and Ms.You Xiaoyao, gave detailed explanations on how to improve the biology evaluation and material safety testing of medical polymer products. Q & A sessions and laboratory tours were given to allow attendees to communicate with laboratory experts first hand and answer any questions they might have regarding laboratory testing processes and the latest medical deviceregulations and requirements. Established in 2005, STC (Dongguan) is an independent, third-party product testing, inspection and certification body approved by the General Administration of Quality Supervision, Inspection and Quarantine of the People's Republic of China (AQSIQ). Since 2012, STC has become the first designated testing laboratory in Hong Kong to provide CCC testing service to local manufacturers and importers. 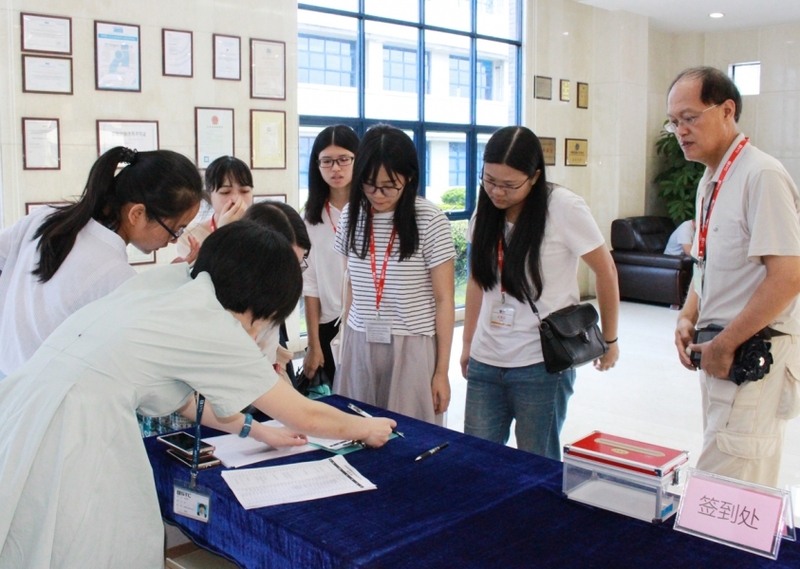 In 2014, STC (Dongguan) became one of the first few non-governmental laboratories in China authorized to undertake CCC testing for electric, plastic, metal, projectile and doll toys. In 2015, STC invested in a new animal laboratory in Dognguan and began to provide a full range of biocompatibility testing services for medical device manufacturers at home and abroad. Over the years, STC (Dongguan) has received worldwide accreditation including China Metrology Accreditation (CMA), China National Accreditation Service for Conformity Assessment (CNAS), US Federal Communications Commission (FCC), US Consumer Product Safety Commission (CPSC), Govmark Testing Services, Industry Canada, Lucideon, SATRA Technology Centre, DAkkS, Nemko, etc., as well as being a CB Testing Laboratory (CBTL) under the IECEE-CB Scheme, earning STC a leading position in the testing industry in southern China. STC (Hong Kong Standards and Testing Centre) was established in 1963 as Hong Kong’s first independent and not-for-profit testing,inspection and certification organization. STC provides a wide range of professional conformity assessment services, covering toys, children’s products, textiles, apparel, footwear, furniture, electrical and electronic products, medical devices,food, chemical and pharmaceutical products. STC’s headquartered is located in Hong Kong, and has testing laboratories and offices in mainland China, Vietnam, Japan, Germany, Italy and the United States.For more information about STC, please visit www.stc.group.